If you choose to play with LeoVegas Casino, you will enjoy multiple benefits. The casino has a wide range of the best gambling games online. 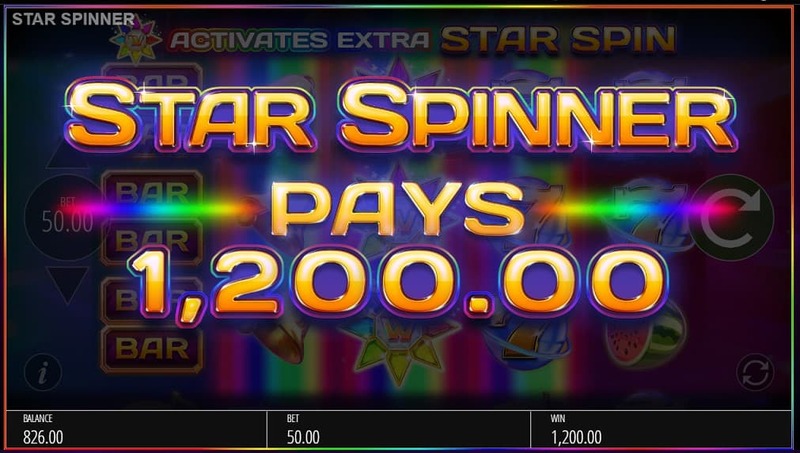 When registering at the casino, you can expect to receive welcome bonuses along with free spins. LeoVegas provides excellent software that allows you to enjoy your online game to its fullest potential. If you go with casino games you can have bonus of CA$1000 + 222 Free Spins on your first 4 deposits. If you want to start with Live Casino – you can expect Welcome Bonus up to CA$250 on your first deposit. And if you choose Sports – well, you can have no less then 100% Deposit Bonus and it means up to $200. Reminder: don’t forget to read Bonus terms because you should deposit at least $10 to be eligible for bonuses, but if you made them via Skrill or Neteller it doesn’t count. There are other important terms and they can change so read it before using them. Also, LeoVegas encourage its visitors with other promotions, like VIP program prizes, Free bets or chances to win trips or cruises. So check out their Promotions page, there are a lot of interesting is going on. When you play one of your favorite casino games at LeoVegas online casino, you can make sure you will not have to download any software. 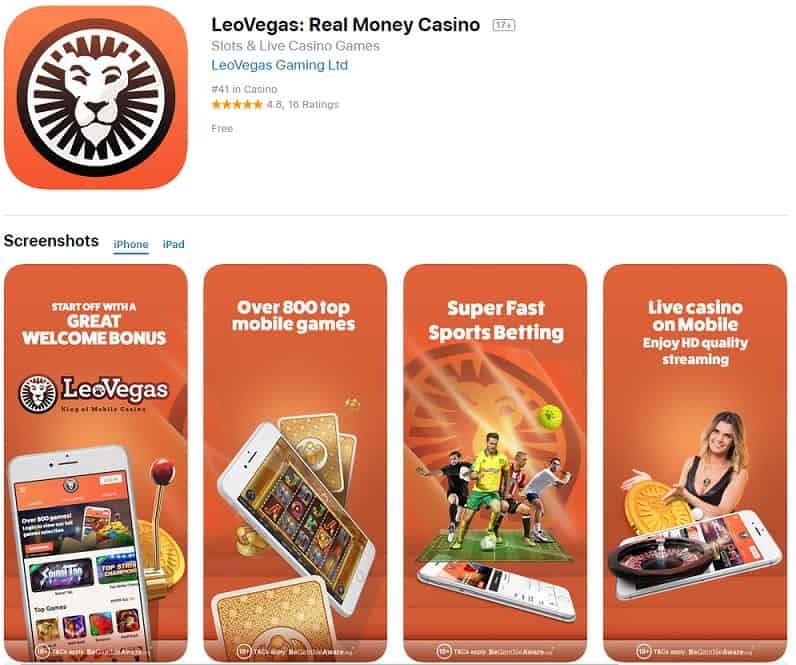 Every game feature on LeoVegas is run through the Flash Player. It is therefore important for you as a player that you have the most recent version of Flash Player downloaded to your desktop. All you have to do is register and select your favorite casino game. Once your game is selected, you can start playing and enjoy your game. This online casino is available in both free and real play mode, and is available on any mobile device. iPhones and Android devices are favored with their own LeoVegas mobile app. No wonder that LeoVegas have won “Best Mobile casino product” award at 2017 EGR Operator Awards. Leovegas casino offers quite an impressive selection of slots. There are more then 300 slots games here. If you like classic table games you will certainly love the wonderful selection of baccarat, blackjack, roulette variations there. 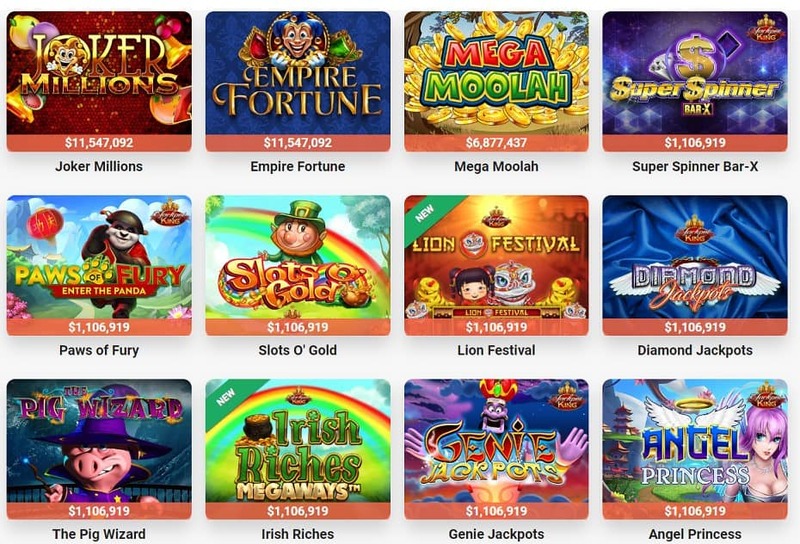 And of course – progressive jackpots – 55 games awaits! Want to switch to sports bets? Easy. Leo Vegas has it too. The eSports menu is offered with an easy-to-navigate interface and covers football, hockey, basketball, tennis and other popular sports. Skrill and Neteller are also an option, but they have limitations when applying to bonuses. And you don’t want to miss them, right? To conclude, the customer service is available 24/7 in case you face problems or simply if you have questions to ask. The support team guarantees a professional service to answer all your complaints. Just use live chat or email.